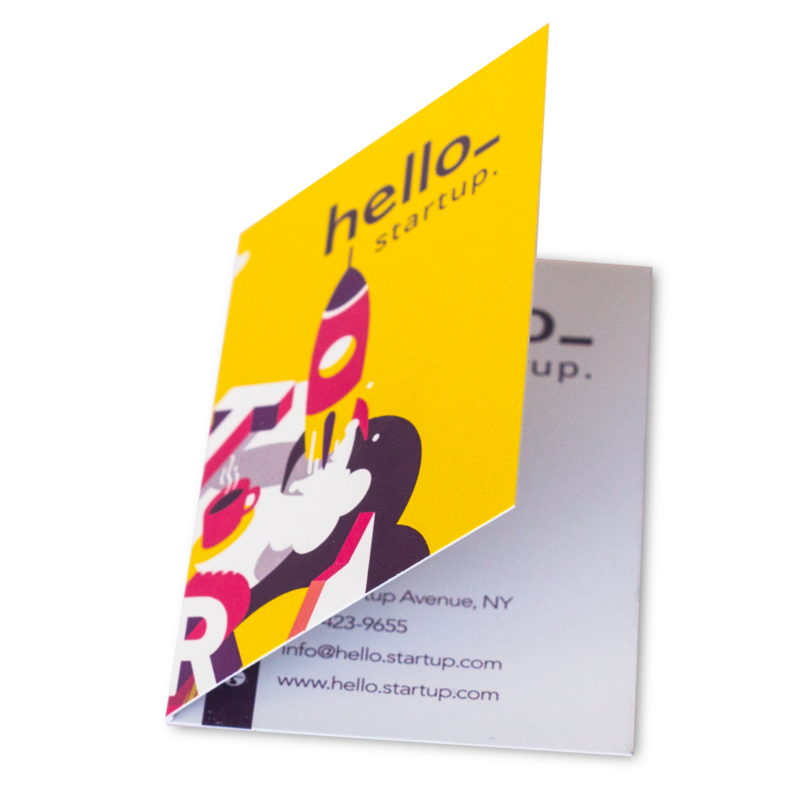 Unfold your identity with the Folded Business Cards. 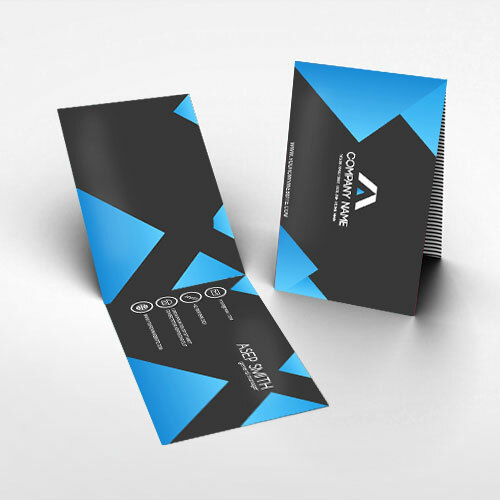 There is even more room for a unique design with the Folded Business Cards. They are available in portrait and landscape and in different paper types. Walk through a few easy steps on this page and upload your design. Always the best prices with Helloprint! 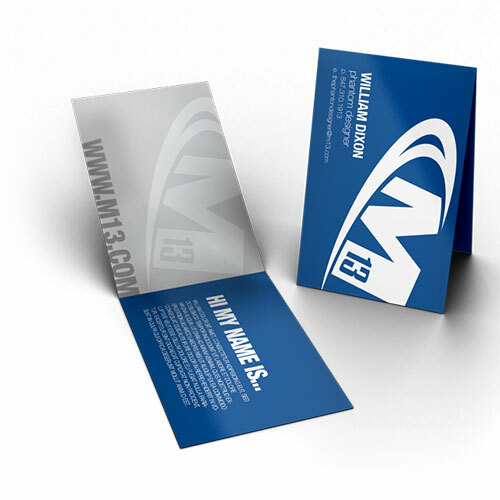 All our business cards have a standard size of 85x55mm. If you have any enquiries about the paper types or other aspects, feel free to contact us. 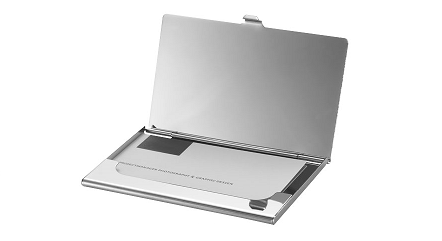 5 Do you want a business card holder? 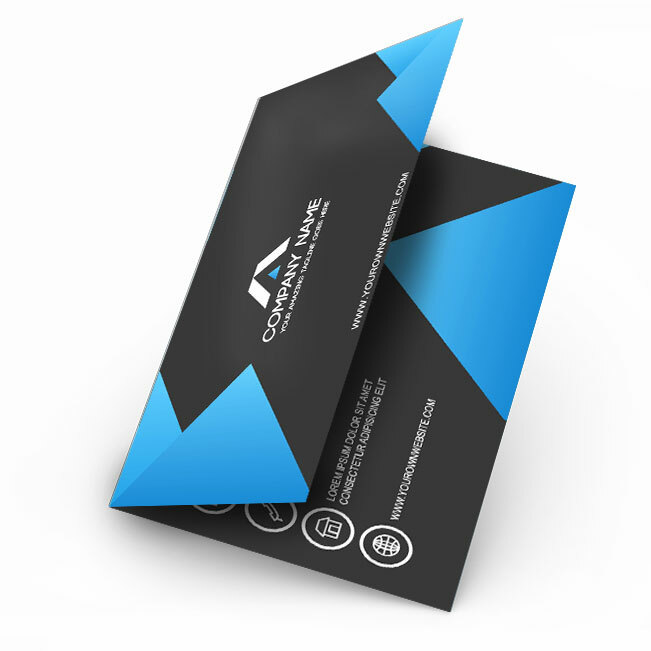 For the delivery of your folded business cards we use multiple carriers. Because of the highest reliability, in most cases we use UPS or DPD. 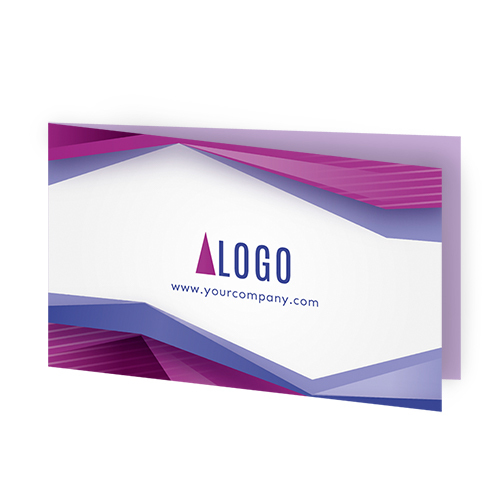 The folded business cards that is chosen in most cases can be selected via our website.